Looking for a less expensive PRIVATE TEAM PARTY, but just as much fun? Tired of the same "old" team party? Then check this special out and give your TEAM a party they will never forget!!! 2 Hour PRIVATE party for your entire team including siblings and parents. 2 slices of pizza plus a drink for up to 12 players may add on additional players at $3.00 per child which includes 2 slices of pizza and drink. Paper plates, cups, napkins, forks, party set up and clean up. Enjoy your TEAM'S PARTY special day and let us take care of everything for you. 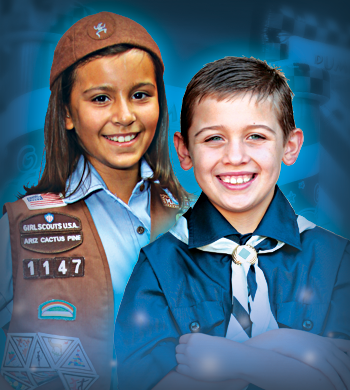 Need to have a Girl or Boy scouts meeting, but tired of the same old places? 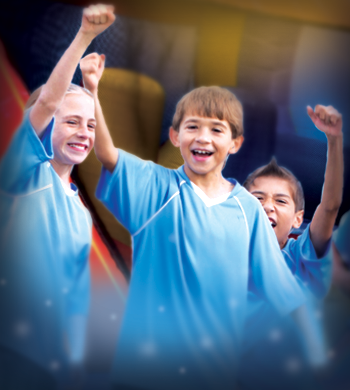 Have your next Scouts meeting at Pump It Up and make memories that are sure to last. 2 slices of pizza plus a drink for up to 12 children may add on additional children at $3.00 per child which includes 2 slices of pizza and drink. Enjoy your special day and let us take care of everything for you. 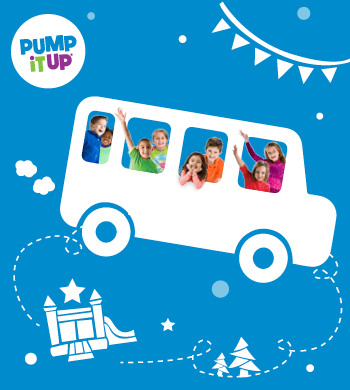 Bring the kids to Pump It Up for your School's Field Trip. Kids will jump, slide and play at Pump It Up in private and secure play areas. School staff will have a jumping good time too! Every field trip is 2-hours long and is completely private. You have three options to pick from to make your field trip Jump-Tastic! Option 1: $10 per child includes jumping and 2 slices of pizza plus drink. Option 2: $7 per child includes straight jumping (no food). Option 3: $7 per child includes jumping plus partyroom time for sacked lunches. We’ll make your Field Trip easy and hassle-free. We can also create a custom package just for you just give us a call !